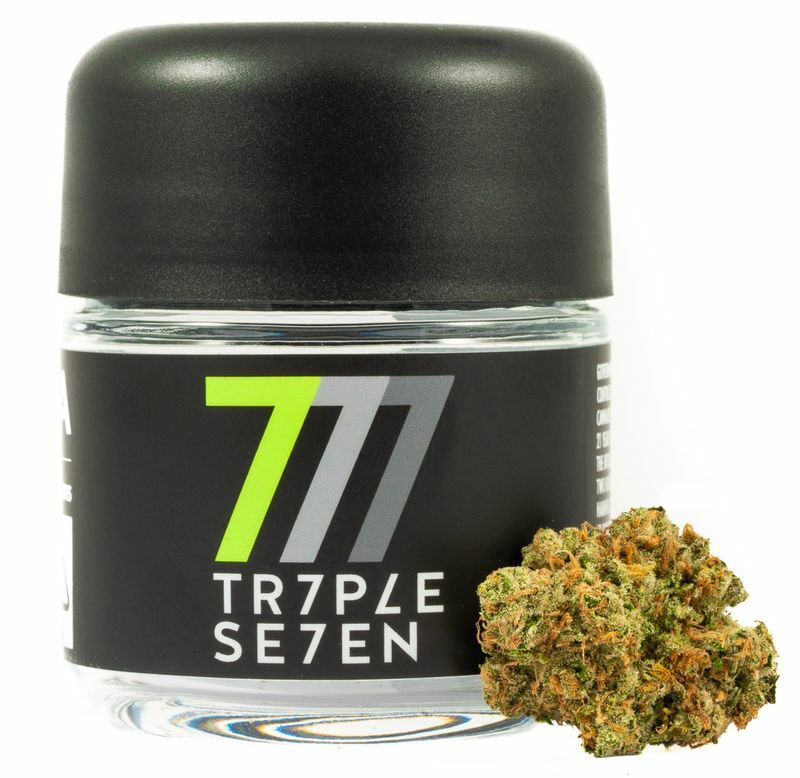 Triple Seven premium brand uses the most cutting edge, proprietary, methods to grow our strains, and is constantly working toward crafting & nurturing the cleanest, finest cannabis on the planet. We take great care and pride in developing our brand, so we’ve created a state of the art production facility that’s second to none. 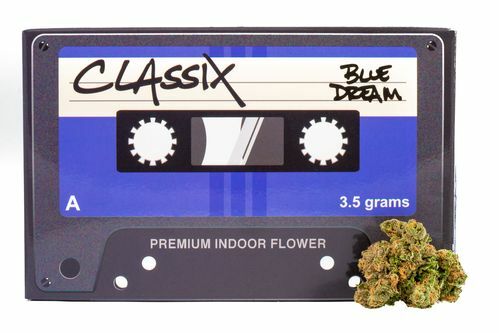 Classix focuses on the legendary strains you grew up with… when cannabis was rebellious. When cannabis was fun. This throwback brand focuses on the most popular strains of our generation, now perfected with our state of the art growing technology. 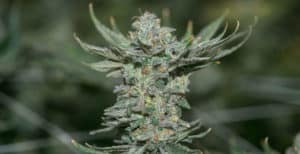 The Plug Brand raises the expectations of everyday cannabis. Focusing on quality, consistency, and value. Cost efficient, yet sleek & hip, the Plug brand is a must have for every dispensary. At Evergreen, we only make use of the most cutting edge methods to grow our strains, and are constantly working toward crafting & nurturing the cleanest, finest cannabis on the planet! We take great care and pride in developing our brands, so we’ve created a state of the art production facility that’s second to none.